Ukiah High School journalism program logo. 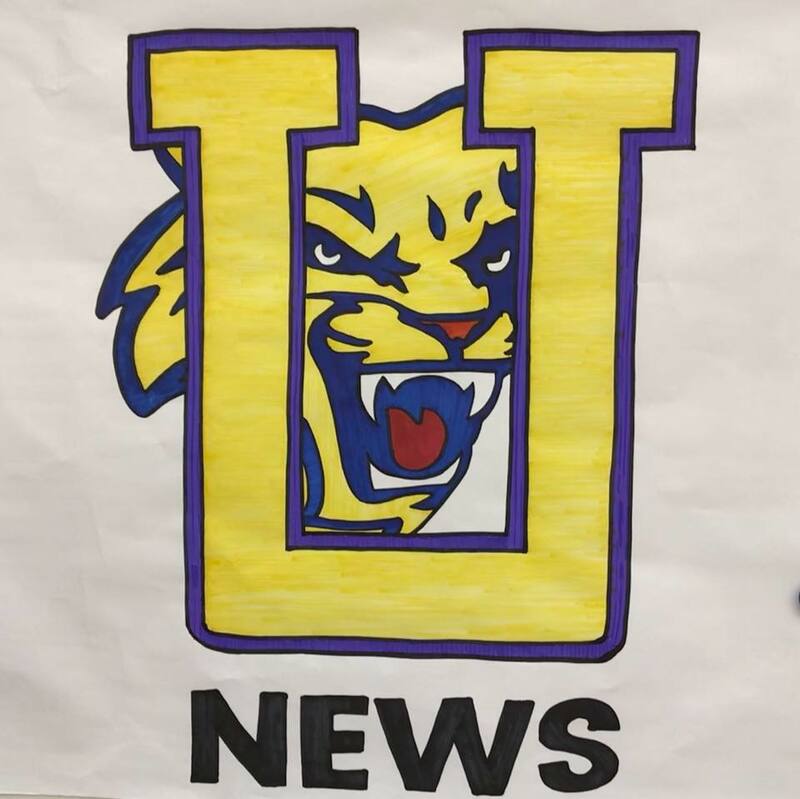 Editor’s note: We’re excited to publish our second collaboration with the students of the Ukiah High School journalism program, who publish The Ukiahilite. 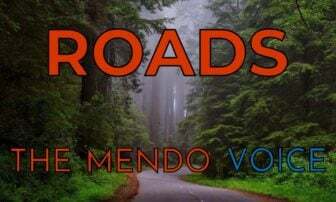 This article was reported and written by a team of high school student journalists, with direction from their teacher Matt LaFever, and some edits and notes from the staff of The Mendocino Voice. 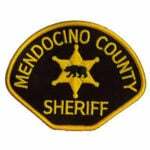 MENDOCINO Co., 4/13/18 -- As the end of the Ukiah High school year approaches seniors are getting ready for their next steps. College acceptance letters have been distributed over the last couple of weeks and seniors are getting a glimpse of what their future might be. We interviewed some students at Ukiah High to learn about their plans for the future. After four years of hard work and dedication we get to see what our peers want to do in their future. Students who were willing to answer some questions included Indigo Funk, Brittany Rasmason and Caramia Putman. In order to be accepted at a University of California or California State University students must meet the “A-G requirements” established by those systems. Teachers at Ukiah High emphasis on the importance of these requirements. A-G requirements include: History (2 years), English (4 years), mathematics (3 years), laboratory science (2 years), foreign language (2 years), visual and performing arts (1 year), and college prep elected (1 year requirement). If students do choose to follow this path then there are many opportunities for them to get financial aid. They can sign up for scholarships and the Free Application for Federal Student Aid (FAFSA). However, not every senior plans to go straight to college. Dylan Deguzman, for example, plans on taking a gap year and move to Portland. While there he wants to find a job in order to save up for a van so that he can achieve his goal on becoming a “rubber tramp” (person who travels around in their four-wheeled vehicle). He wants to travel all around the continental U.S. and then go to either Canada or South America. While on the road he wants to continue his passion of writing and making music. He also plans on taking some online classes to further his education. God Bless and Good Luck to all of you on your next adventure. You and your parents have accomplished so much. It is encouraging to hear about the young people in our area following their dreams, and trying to make lives for themselves. I’ve often wondered what would happen if this area had a four-year college, and how that would change the opportunities that other young folks around here have–For those who don’t want to stray too far from home, or cannot afford to travel to the larger/more expensive undergrad programs. 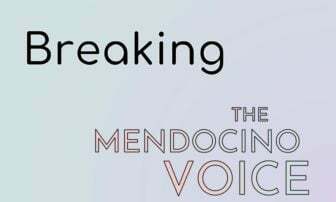 I know that Mendo College offers a RN/LVN program through Sonoma (I think? ), but I don’t know of any other program around here like that. 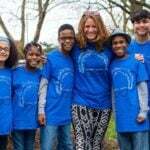 Best wishes to these students, and thanks Mendo Voice!